Women’s rugby player Natalie Gray was featured in the Summit Daily News, in Summit County, Colo., for her role in the recent national championship by the Lions in women’s rugby. Lindenwood alumnus Montel Moore, who has been in the news for his national anthem singing at St. Louis Blues games, was featured in the St. Louis American newspaper for his recently released debut album. Staff awards were presented at the all-staff meeting in the J. Scheidegger Center for the Arts on Monday, April 30. 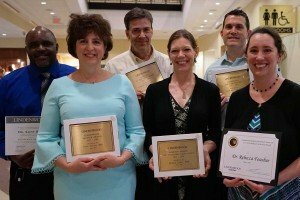 Nominations for each award were made by university employees, and winners were selected by an awards panel. Winners received a trophy and each have use of a dedicated parking spot for a year. Lindenwood alumna Brooke Johnson was recently featured on Fox Alaska for her current role as Miss Alaska USA and for her work as a television journalist. 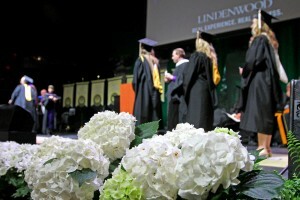 Lindenwood University in St. Charles, Mo., held its spring Commencement ceremonies May 4 and 5 with a graduate students’ ceremony on Friday, May 4, and two undergraduate ceremonies on Saturday, May 5, at St. Charles Family Arena. 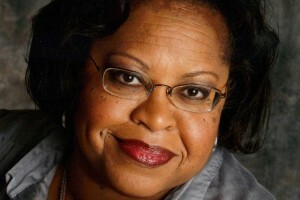 Lindenwood University adjunct instructor Angela da Silva spoke on issues of racial inequity at the 1904 St. Louis World’s Fair on Thursday afternoon, May 3, 2016, on St. Louis Public Radio’s St. Louis on the Air program, hosted by Don Marsh on KWMU, 90.7 FM. The interview will be rebroadcast from 10 to 11 p.m. on Thursday evening, May 3. The Greater St. Louis Area Council, Boy Scouts of America recently elected Michael Shonrock, Lindenwood University system president, to its Executive Board of Directors. 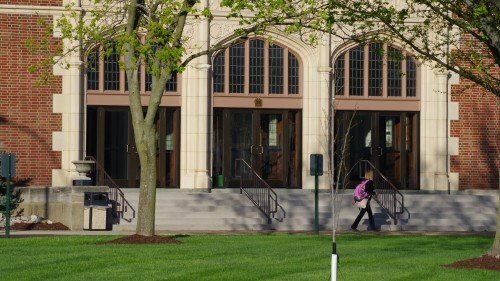 In addition to joining the board, Shonrock also announced that Lindenwood University will offer a $5,000 scholarship to any student who has achieved the prestigious rank of Eagle Scout. 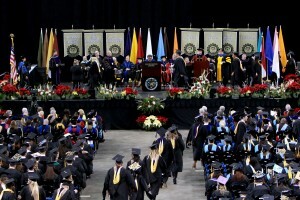 Lindenwood University in St. Charles, Mo., will hold its spring Commencement with a graduate students’ ceremony on Friday, May 4, and two undergraduate ceremonies on Saturday, May 5, at St. Charles Family Arena. 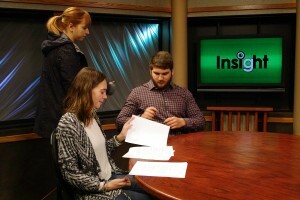 What started as an idea for content on the Lindenwood television station LUTV has expanded into a television show that has lasted over 25 years, more than 700 shows, and now reaches over 200,000 viewers in five states. The Lindenwood University Shooting Team was the subject of a feature on KSDK-TV, channel 5 following its 15th consecutive national championship, which is a record in collegiate athletics for any sport at any level.